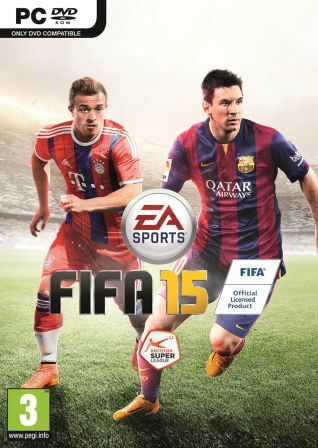 The game features Lionel Messi on its cover, alongside a different player in different parts of the world, and is the first game in the FIFA series to be fully licensed by the Premier League. 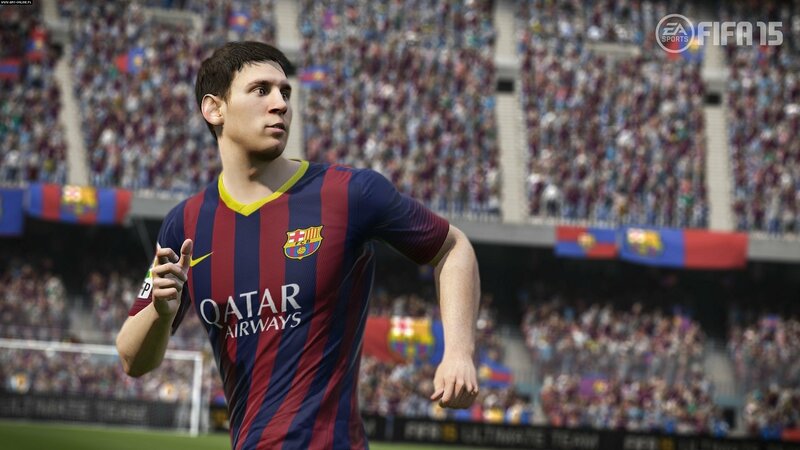 FIFA 15 received positive reviews across all platforms, although the PC version in particular was criticised for the amount of bugs that were featured at release. Of course, some changes have been made with respect to FIFA 14. Efforts have been made to get closer to the ideal when it comes to the realism of football matches & new sets of animations reflecting the reactions of players on the field were added, as well as the ways of presenting the events outside the match were improved. The developers also gave to us more tactical options, allowing, inter alia, the famous parking the bus or keeping the ball in the corners of the field. The defense was also noticeably improved and is now much more focused on the cooperative game with the entire team rather than individual battles with opponents. Some technical errors known from the predecessor have been eliminated. A number of new team and league licenses were also added.